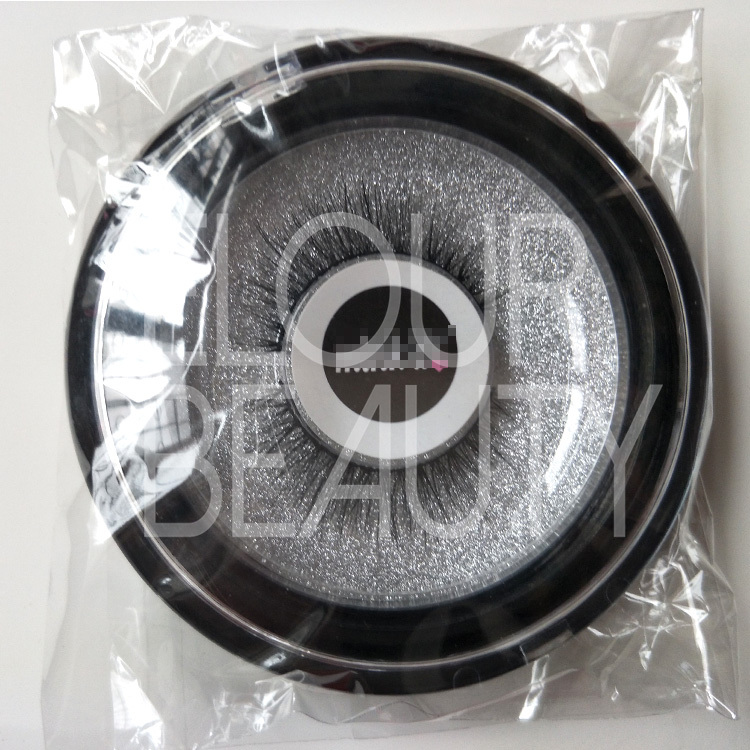 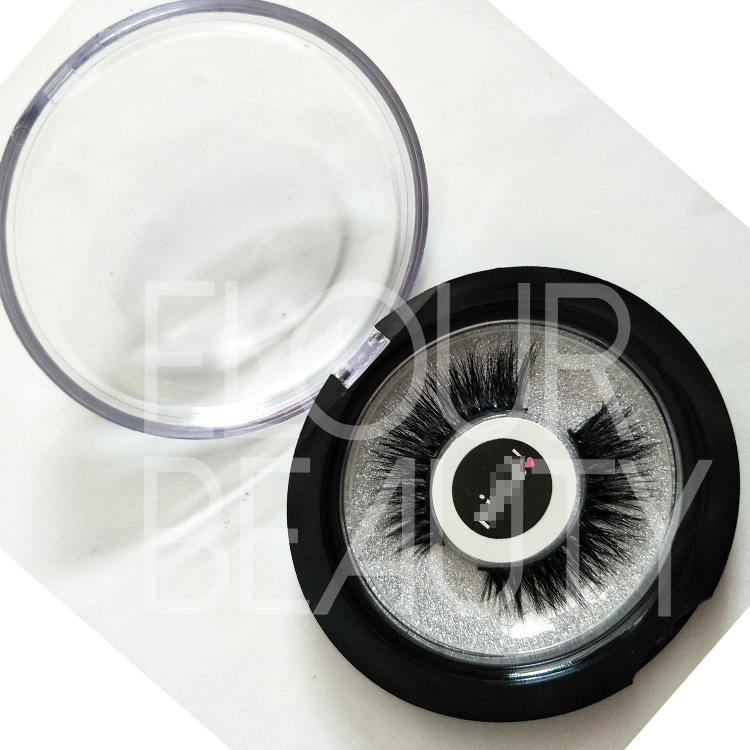 Customized luxury 3D mink lashes manufacturer.Eyelashes made by the fine soft,natural authentic mink fur hairs,six layers hairs combine the luxury mink materials with 3d fluffy effect,fuller,longer,fluffy and cusive.Customers own styles can be made and tweaked,also to make the styles in velvet silk,real mink and horse hair materials as need.Elour lashes is that OEM lashes manufacturer in China,to provide the special requirement for lashes to satisfy the unique of you.Also customized private label packages for lashes can be made with free design. 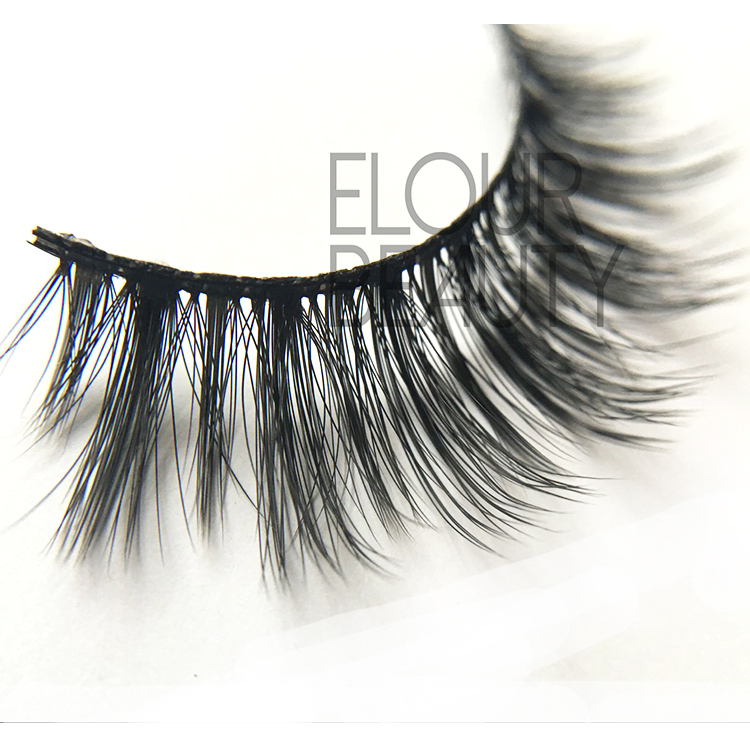 Luxury 3D mink eyelashes,are the best and most popular lashes.Elour 3d mink eyelashes has its own advantages,we use the best mink furs,to guarantee the high quality of the lashes from the source.The experienced workers make by 100% handmade,each process has strict QC system,to ensure all lashes is 100% standard.We are not only pursue for quality,but also ensure the fast delivery.Our dailiy output is about 20,000pairs.The biggest advantage is we accepted customized,can do the styles and materials as need.And we also do private label package boxes,free design.All best service for you. 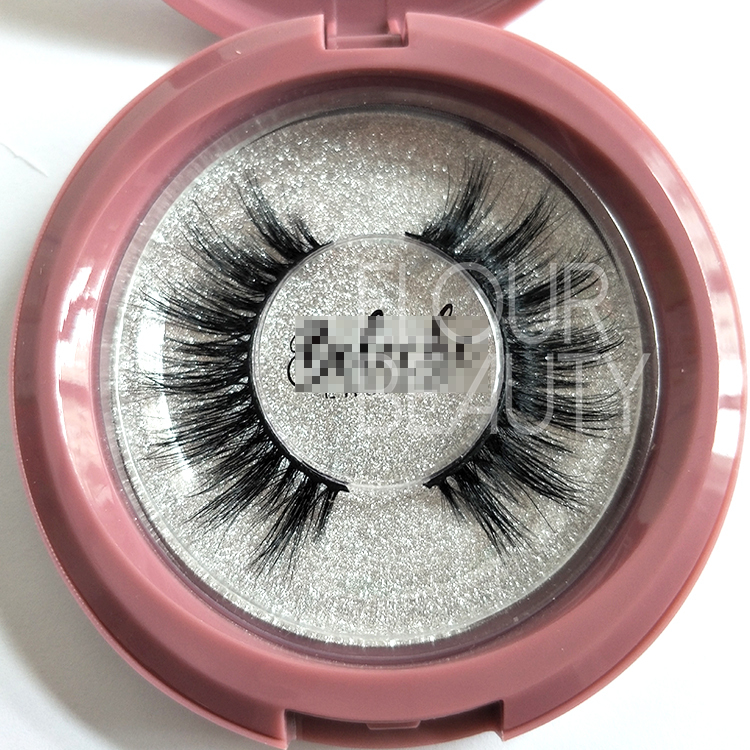 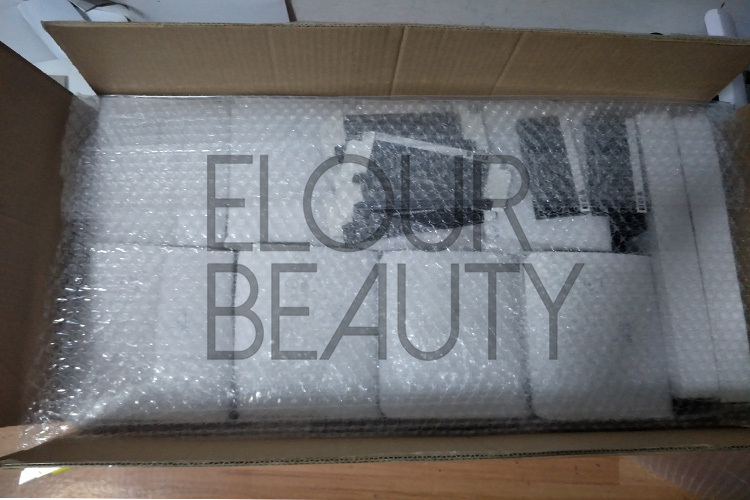 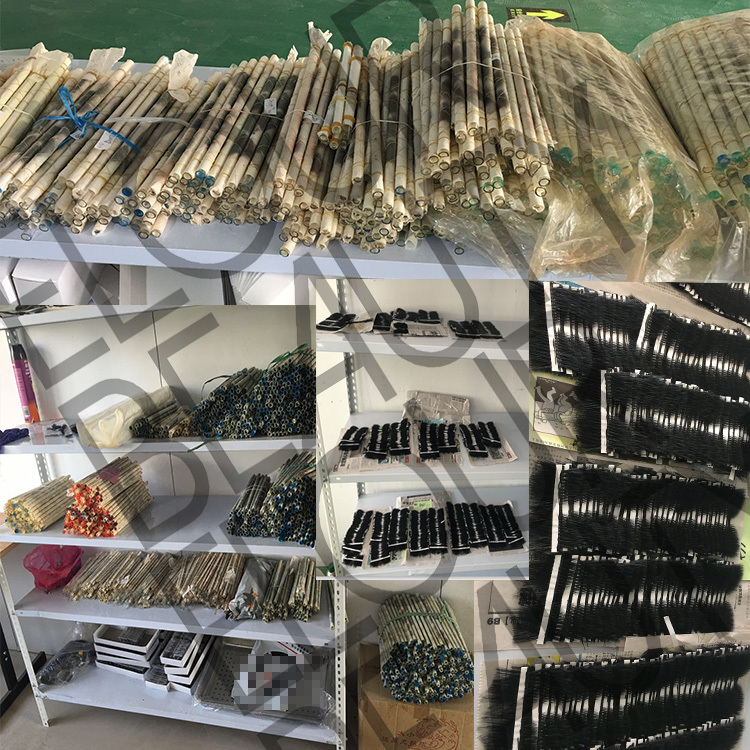 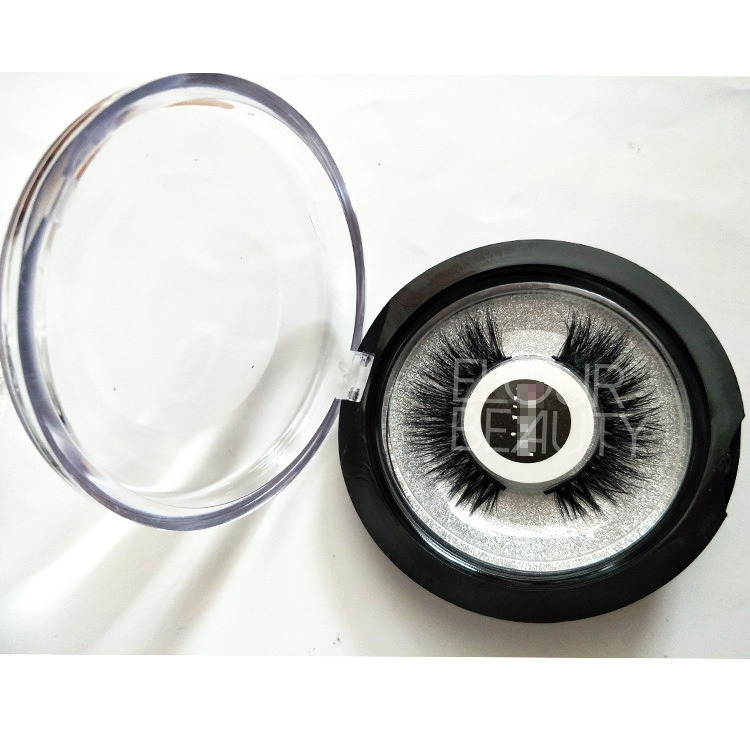 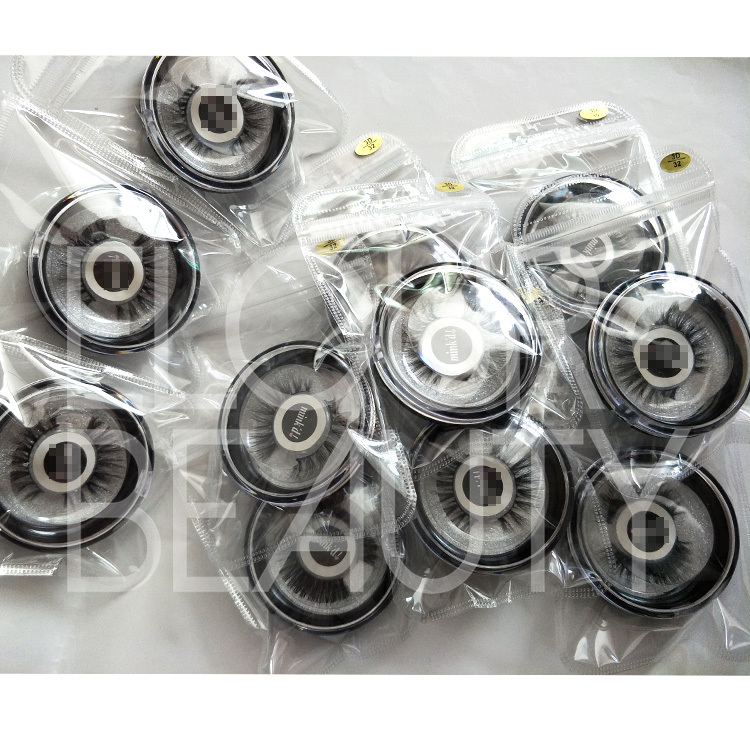 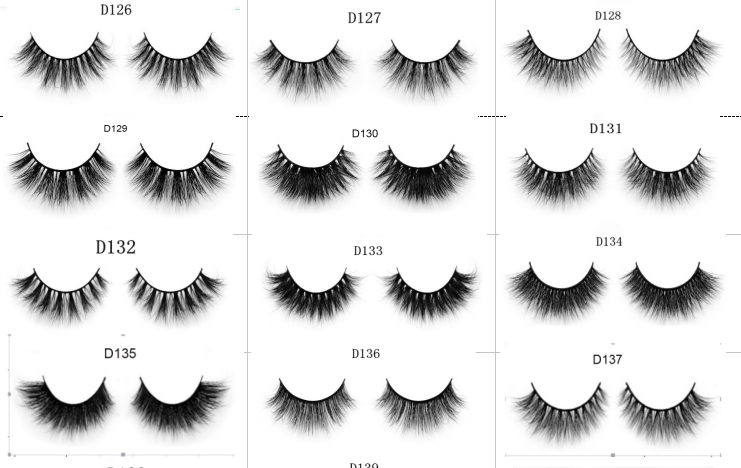 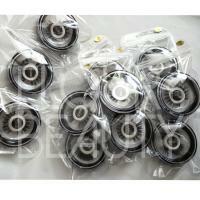 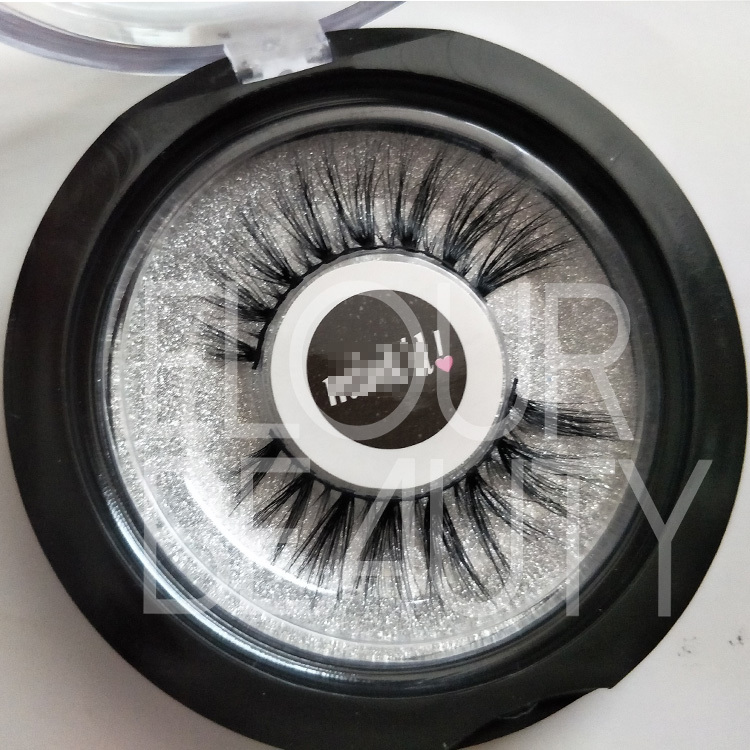 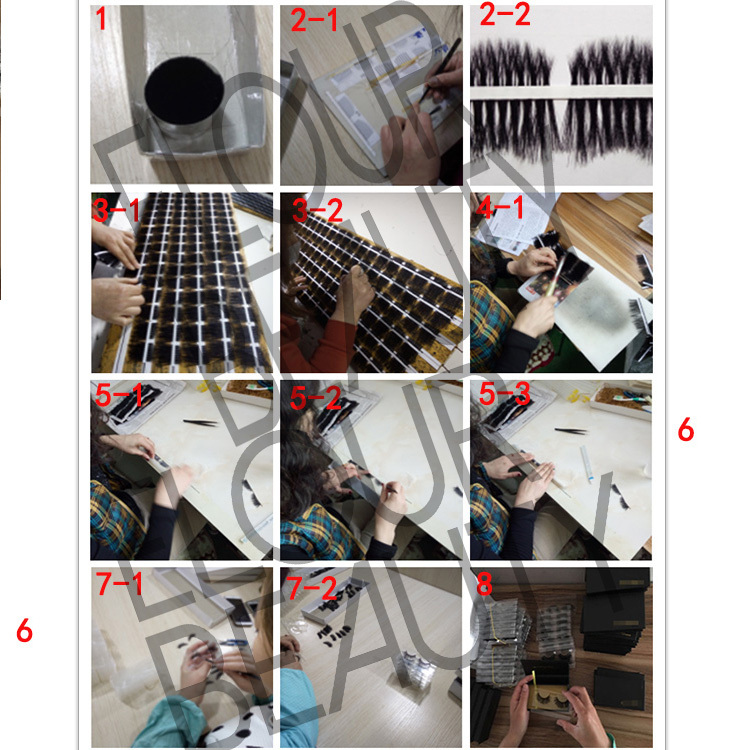 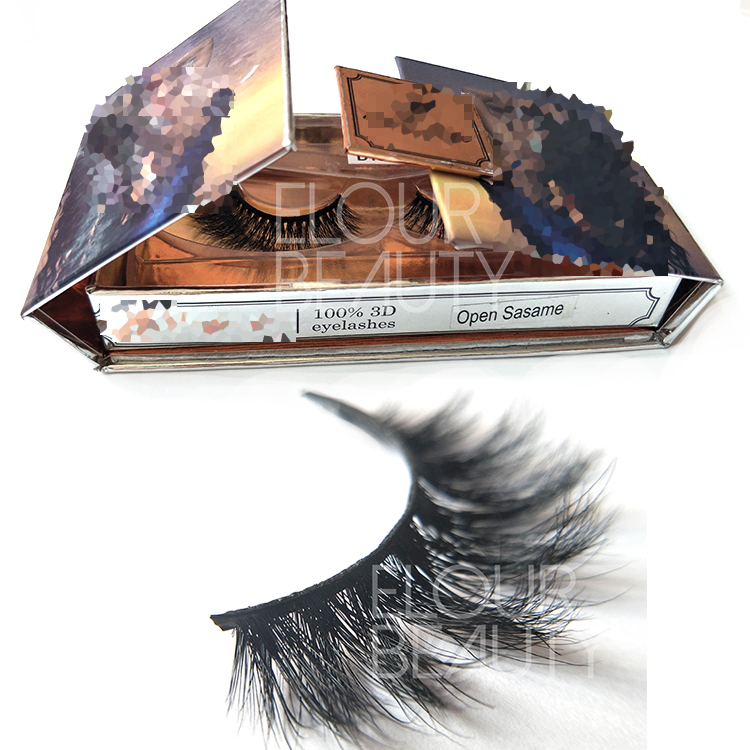 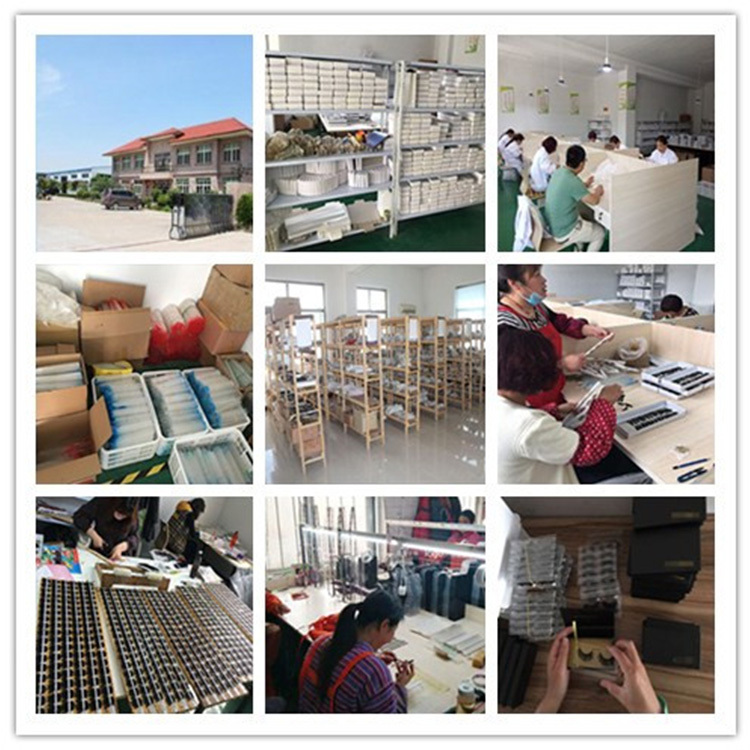 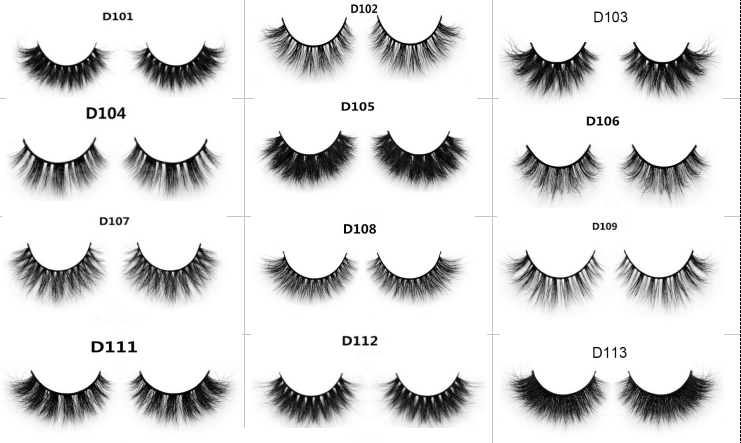 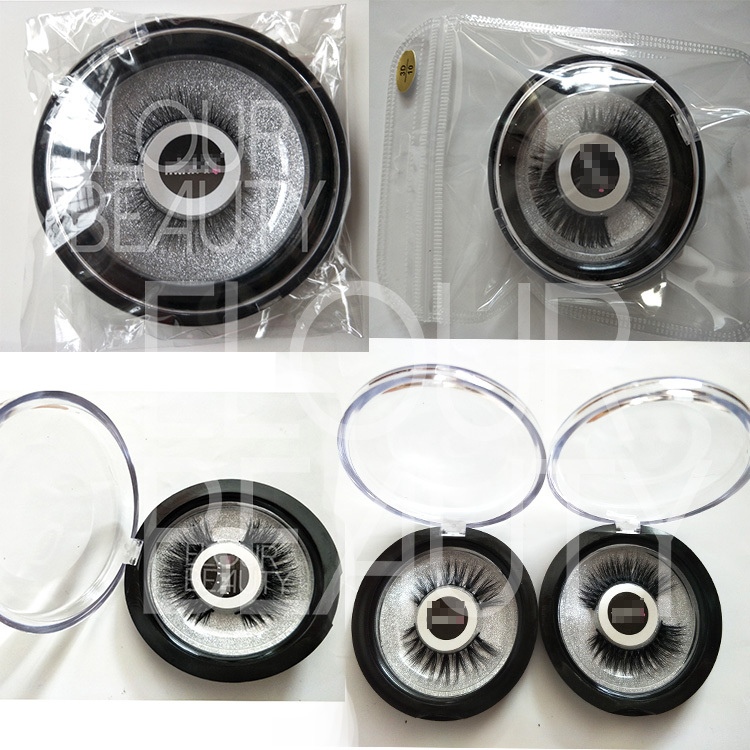 The procedure to making the luxury 3D mink lashes and other fake eyelashes.